Along with the MediaPad M5 Lite tablet and Enjoy 9s mid-range smartphone Huawei has also announced the Enjoy 9e budget handset in China. Huawei Enjoy 9e comes with a 6.09-inch Dewdrop notch display, 3GB RAM, Android 9 Pie, and fingerprint sensor. 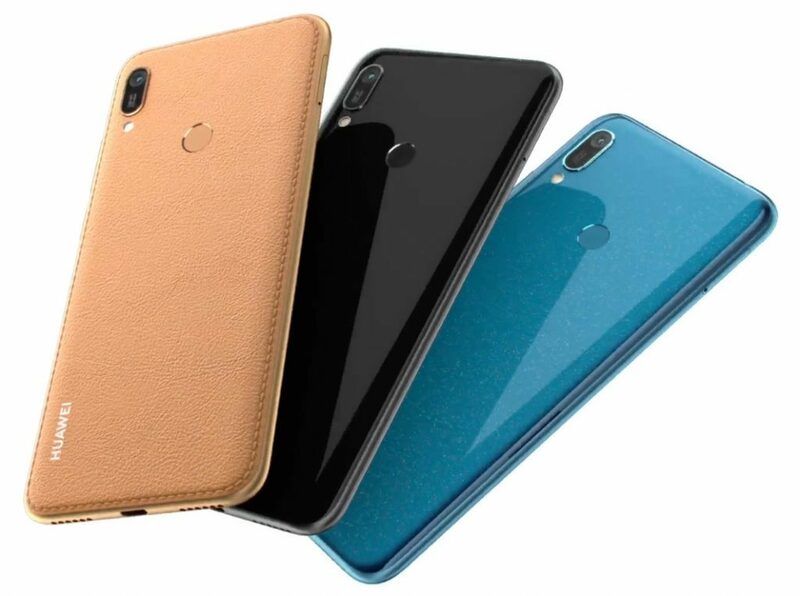 The Huawei Enjoy 9e price in China has been set at CNY 999 – approximately $148 for the sole 3GB RAM with 32GB storage version. It will be available for order from April 2nd and go on sale from 8th April in China. The handset comes in Black, Blue, and Gold color options. 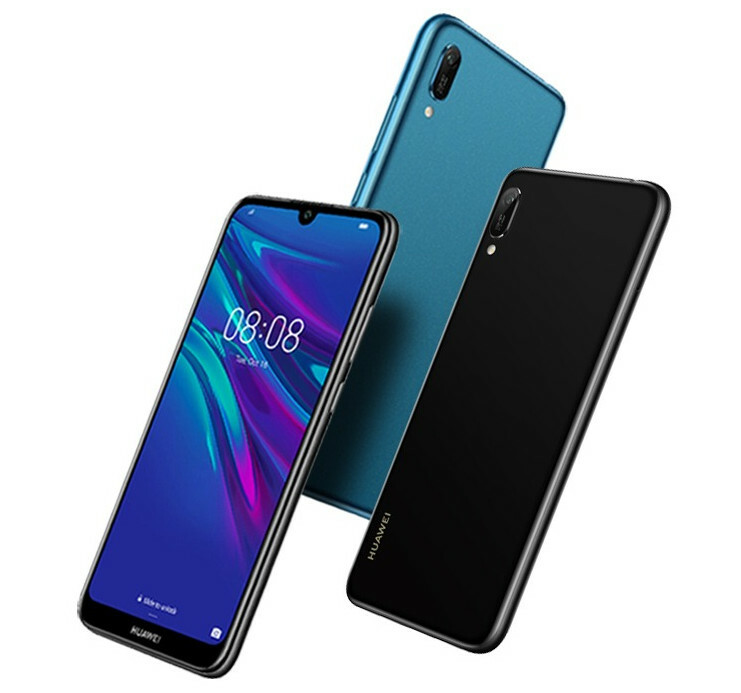 The Huawei Enjoy 9e features a 6.09-inch 2.5D curved glass display with HD+ (720 x 1560 pixels) resolution, 18:9 aspect ratio, 1000:1 Contrast ratio and 87% screen-to-body ratio. The Sapphire Blue color shines like starlight with new material hides reflective particles as small as 15 microns to diffract light and produce a bright colorful effect. There is a leather-like finish on the golden version and the phone also comes in Midnight Black version. The handset is powered by a 2.0GHz quad-core processor which supported by MediaTek Helio A22 12nm SoC with IMG PowerVR GE-class GPU and 3GB of RAM. It packs a 32GB of inbuilt storage which can be expanded via microSD card up to 512GB. It doesn’t have a fingerprint sensor but comes with face unlock. On the camera front, the Enjoy 9e flaunts a 13-megapixel rear camera with f/1.8 aperture, PDAF and LED flash. It has an 8-megapixel front camera with f/2.0 aperture and front flash toning light assisted by screen light that promises accurate portrait even in low light conditions. The handset runs on Android 9.0 Pie -based on EMUI 9.0 out of the box. It packs a 3020mAh battery with dual SIM card slot with dual standby. For connectivity includes 4G VoLTE, 3G, Wi-Fi 802.11 b/g/n, GPS, Bluetooth 4.2, and USB 2.0. The device measures 156.28×73.5×8.0mm and weigh 150 grams.